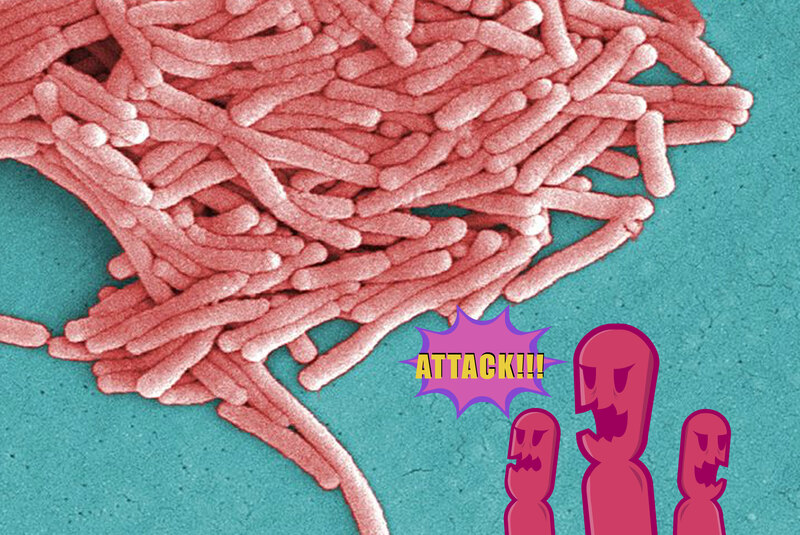 Legionella bacteria was positively identified in Sarasota County by the Florida Department of Health. Legionnaires’ disease was first diagnosed at IslandWalk by Dr. Ahmed Farooq, an infectious disease physician at Venice Regional Bayfront Health, who called the health department after he found the first case, then determined that the IslandWalk hot tub was the common denominator when he diagnosed the second case. Approximately 13 people contracted traces of disease. Brooke Army Medical Center reported two employees had been tested positivly for Legionnaires’ disease. The cases do not involve hospital patients, The two staff members work in an administrative building, not the medical center’s hospital, according to the report, and workers in the building were relocated. Onset of Legionnaires’ symptoms occurred around the same time, between February 3 and 5, for 3 men who spent time in the Castle Hill area (near Sydney). News reports indicated that the health officials focused their investigation on cooling towers in the area. Just months after the Legionnaires’ disease outbreak at São Francisco Xavier Hospital in Lisbon ended, another Lisbon area hospital is reporting an outbreak of the bacterial infection. Health authorities of Portugal confirmed that there are seven cases of Legionella reported at the CUF Descobertas Hospital in east Lisbon. The 6 female and 1 male patients were reported in stable condition and being treated for the infection.